What will happen to your property and affairs after you die? If you do not know the answer to this question, it is time to sit down with an experienced Ohio estate planning attorney. While few individuals like contemplating their own eventual death, making an estate plan while you are alive and well is essential to ensuring that your assets are successfully transferred to the individuals you want and that your obligations and affairs are wrapped up in accordance with your wishes. Dawes Legal, LLC can help give you and your family security and peace of mind regardless of what the future has in store. Other questions, concerns, and issues that develop during the planning and administration of your estate. 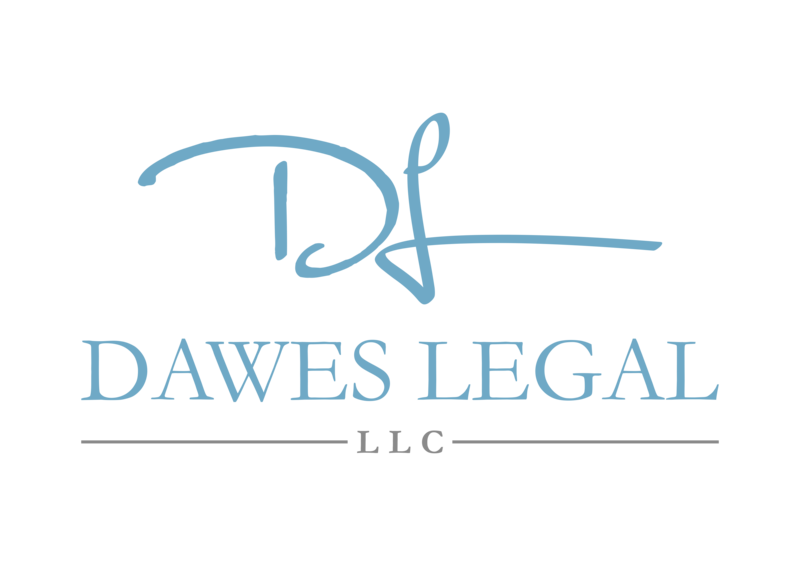 Regardless of the size of your estate, the value of your assets, or the number of heirs and beneficiaries you have, Dawes Legal, LLC is able to assist you in crafting a unique and personalized estate plan that will ensure your final wishes are carried out in your absence. Who receives personal mementos and artifacts when two or more heirs and beneficiaries are locked in a dispute about possession of these items. Without an estate plan in place, your death can result in legal and financial challenges for your loved ones that can aggravate the grief and difficulties they are experiencing as a result of your death. An estate plan allows your family and loved ones to have certainty about what will happen with your affairs and possessions, freeing them to grieve without worrying about complex legal decisions that need to be made to wind up your affairs or protecting your assets from taxes and creditors. Whatever your estate planning needs, at Dawes Legal, LLC, we will provide you with experienced and compassionate assistance. Contact Dawes Legal, LLC today at (614) 733- 9999 to schedule a free initial consultation to learn the difference that a well-drafted and thorough estate plan can make.